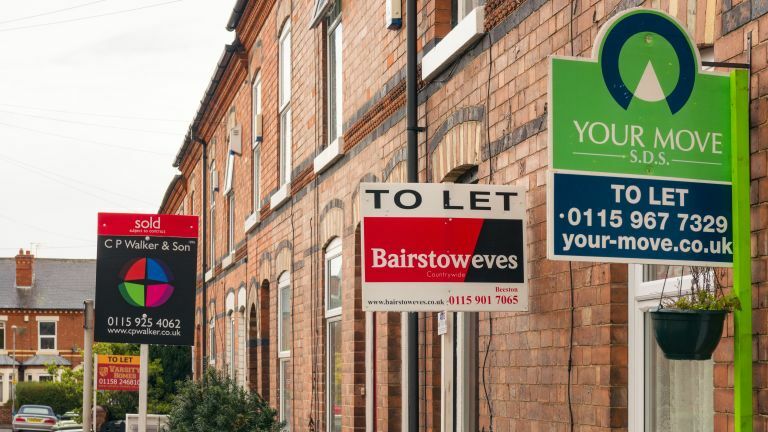 A report by the thinktank Resolution Foundation has shown that the UK is fast becoming a nation of renters, with a third of millennials destined to possibly never own their own home. What's more, high house prices and a stagnation in wages means the number of households living in private rented accommodation is steadily climbing, with a figure of one in four projected for 2021, according to The Guardian. Noticeably, UK renters now include not just the typical, younger end of the age scale – millennials are joined by fellow renters in their forties who are also saving for a deposit on a home. These increases will bring UK renting levels closer in line with some of our European neighbours, such as Germany, where less than half the population are home owners. And, it's predicted, this will change not just how secure we feel living as tenants at the mercy of landlords, but our attitude to – and the amount we spend – improving, renovating, decorating and shopping for our homes, too.